Handmade products for you, your dogs and your home, lovingly crafted in Waltham Forest and overseen by Edwyn the Welsh Terrier. You can find us in person at Spitalfields Traders Market London E1 6AA on Saturdays. We love to meet you and your dogs! 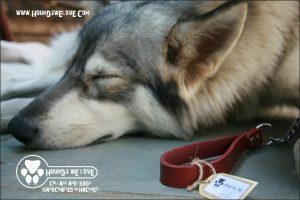 10% discount on Etsy for WF4Dogs members, code: WF4D10. Dog coats, leads and bandanas, handmade in Leyton. HoundsWeLove are a small family run business based at our home in Hackney, London. 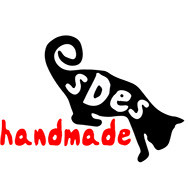 Providing handcraft bespoke dog leads and collars. The products are designed and hand made in their home workshop. Bandannas and bow ties for dogs and cats. 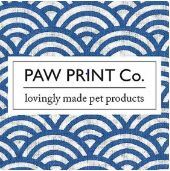 Wathamstow based handgrafted bespoke accessories for houses, hounds and humans.